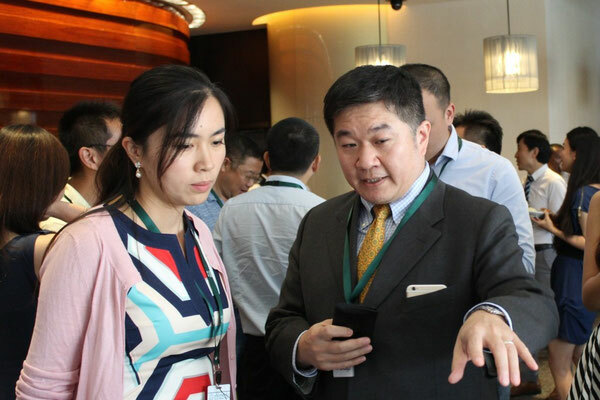 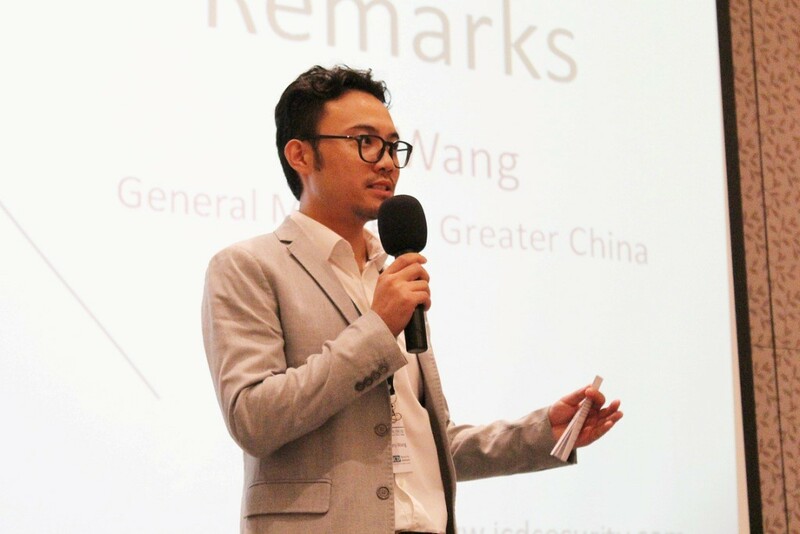 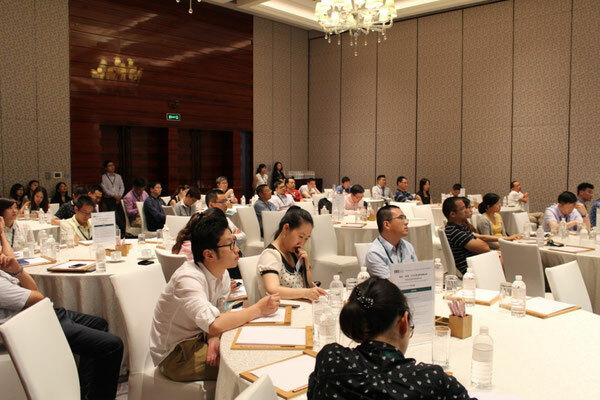 ICD Shanghai recently hosted an industry event 'Video Based Exceptions: Key to Preventative and Predictive Security Management', held in partnership with our solutions partner iSAP. 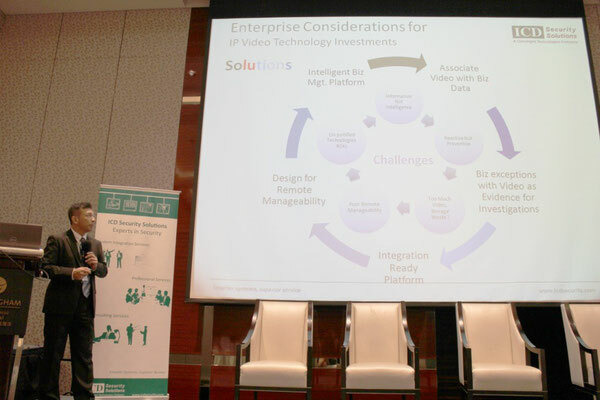 The topic followed on from last year's event theme of big data, to discuss how to better utilize and organize your existing security data. 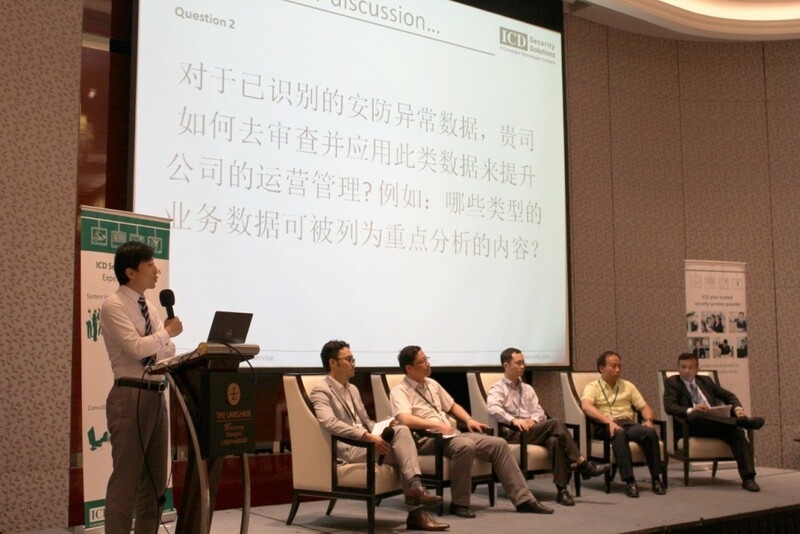 This year, we not only heard about specific solutions for preventative and predictive security management from iSAP's CEO, Kelvin Wong, but also invited three security professionals from the leisure, technology and logistics industries to take to the stage, along with our Greater China General Manger, Tony Wang, and iSAP's Kelvin Wong, in the form of a panel discussion to share their own experiences and the challenges they face on the topic. 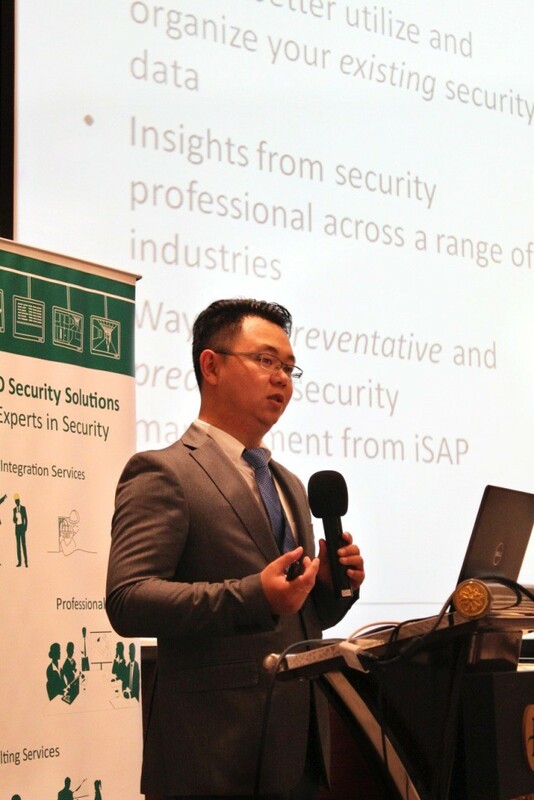 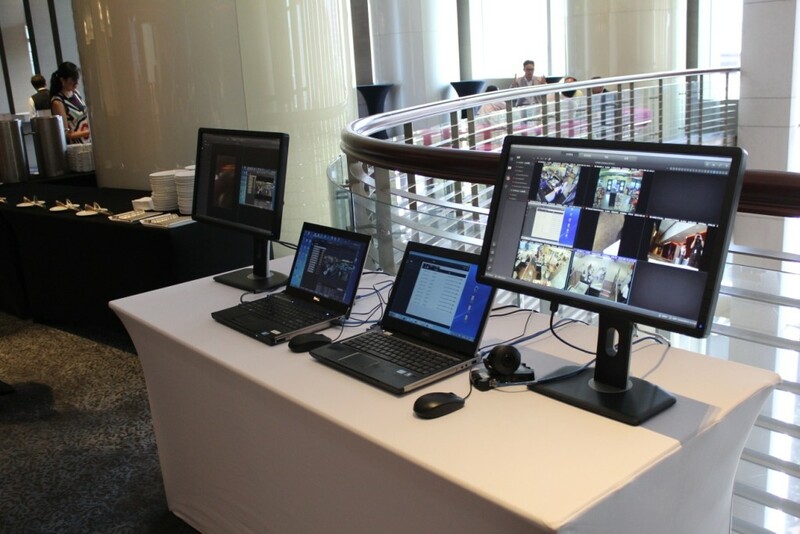 Combined with time for networking and viewing iSAP's live technical demo at the coffee break, the 50+ security professionals from a range of industries who attended had plenty of opportunities to learn, share and exchange ideas. For a better idea of the afternoon's agenda, take a look at the photos below. 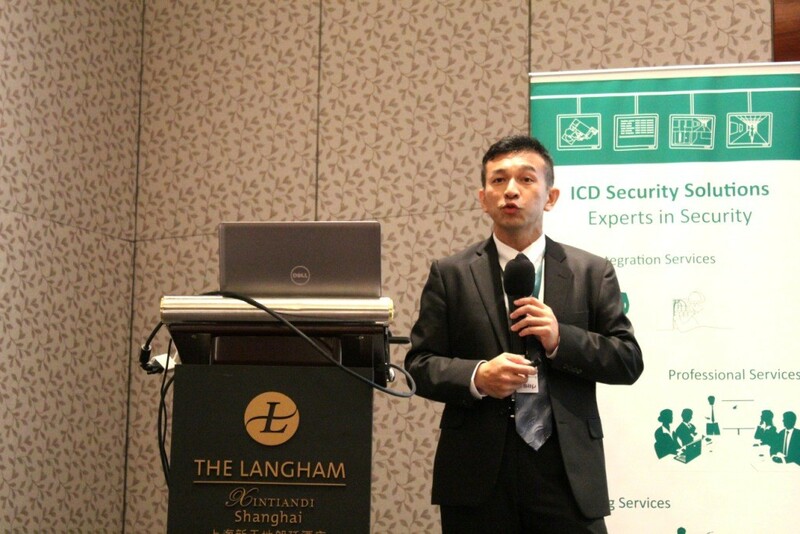 To keep informed about upcoming ICD events in your region, keep an eye out on our website or get in touch with us directly at marketing@icdsecurity.com. 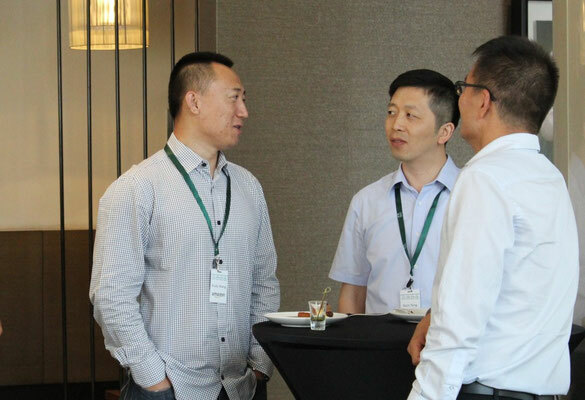 Our next event will take place in Hong Kong at the end of August, for more information, click here.